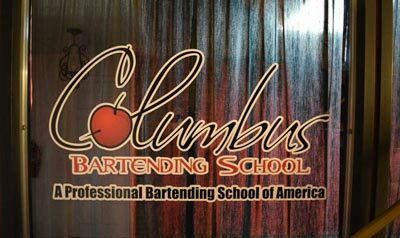 Columbus Bartending School - Training Columbus bartenders since 1978. 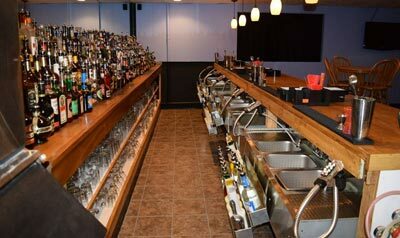 Call 1 800 BARTEND, not ABC bartending. Going to school, buying a car, raising a family, traveling the world—All of these things come at a price, but who says paying that price can’t be fun and exciting. 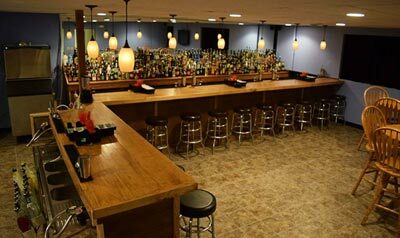 Professional bartending is the quick and easy way to fulfill any dream or desire. 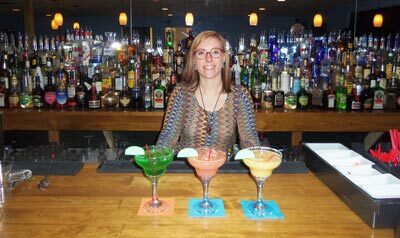 One of the questions the public frequently asks, is “What’s the difference between a bartender and a mixologist?” We think of the difference between a mixologist and a bartender as being similar to the differences between a chef and a cook. 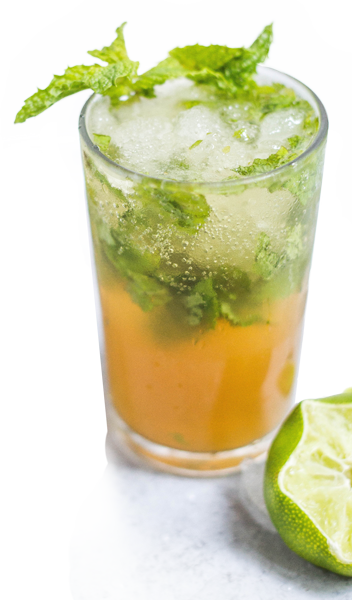 Learn 100 of america’s most popular cocktails that allow you to work in any bar. 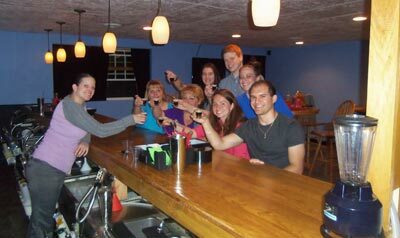 We teach Anheuser Busch Beertender and Guinness beers perfect pour progams. The best bartenders get the best tips. 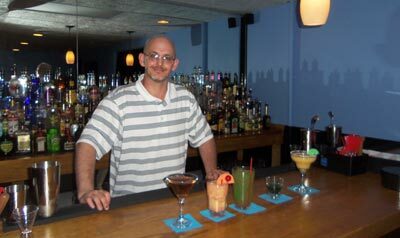 There’s more to being a great bartender then just drink recipes. 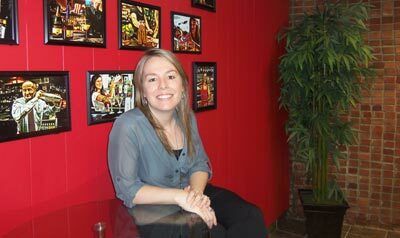 Tips is the industry leader in alcohol service training. It is required by many Columbus area establishments. Our day class runs Monday through Friday from 9:00am to 5:00pm and is one week in length. Classes start every week. Our Night Class is held Monday through Friday 6:00pm to 10:00pm and is two weeks in length. Classes start every week. Our weekend class is held on Saturday & Sunday from 10:00am to 6:00pm. The weekend class is 2 1/2 weekends in length. 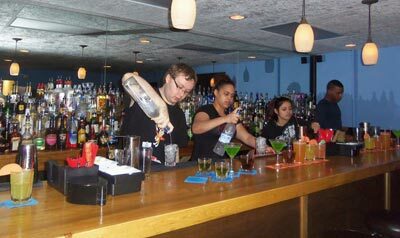 Our Professional Mixology course is 40 hours in length. The course consists of ten 4-hour independent lessons that can be taken in any order. It gives us the potential to do something different, challenge the way that people behave and change.